One year on the Keto Diet & down 90 pounds and counting! Follow my blog for tips, recipes, videos and inspiration! A Year on Keto - 90 lbs Gone Forever! 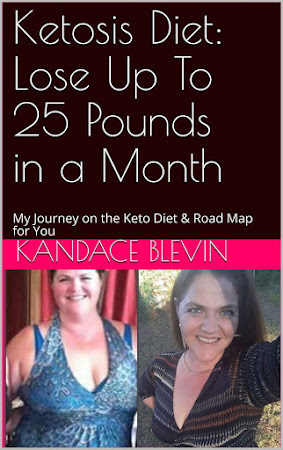 Re-dedication to Keto Diet - 7 lbs Gone in 7 Days! 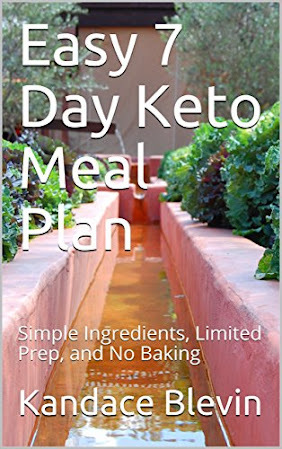 KETO 101: Beginner's Guide in 8 Steps!